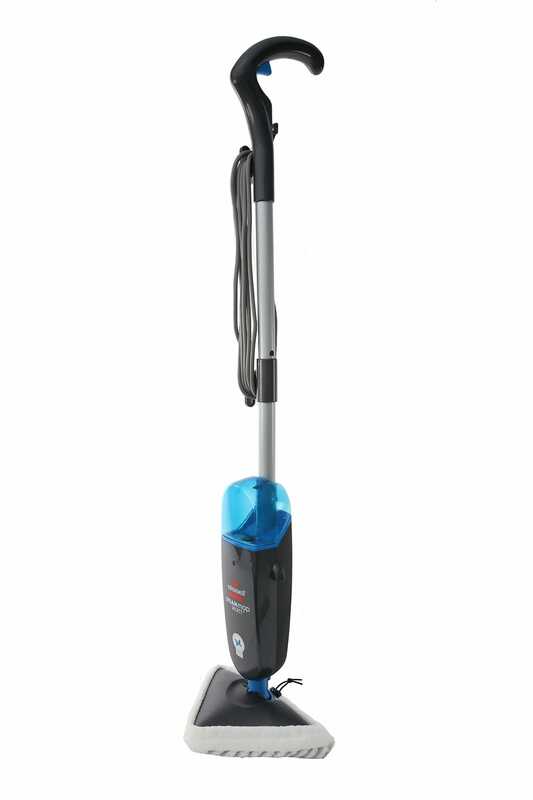 Godfreys stocks many of the top brands that manufacture bagged vacuum cleaners, including Miele, Sauber, Wertheim, Electrolux and more. While bagless vacuum cleaners offer the same standard of efficiency and sucking power, bagged vacuum cleaners are generally considered more hygienic. Any debris and allergens collected by the vacuum cleaner are transported straight into the closed bag, protecting the air quality in your home. If you are looking for more information on bagged vacuums, you can find your local Godfreys store using our store locator. Our friendly vacuum cleaner experts will be able to help you pick out the perfect model. 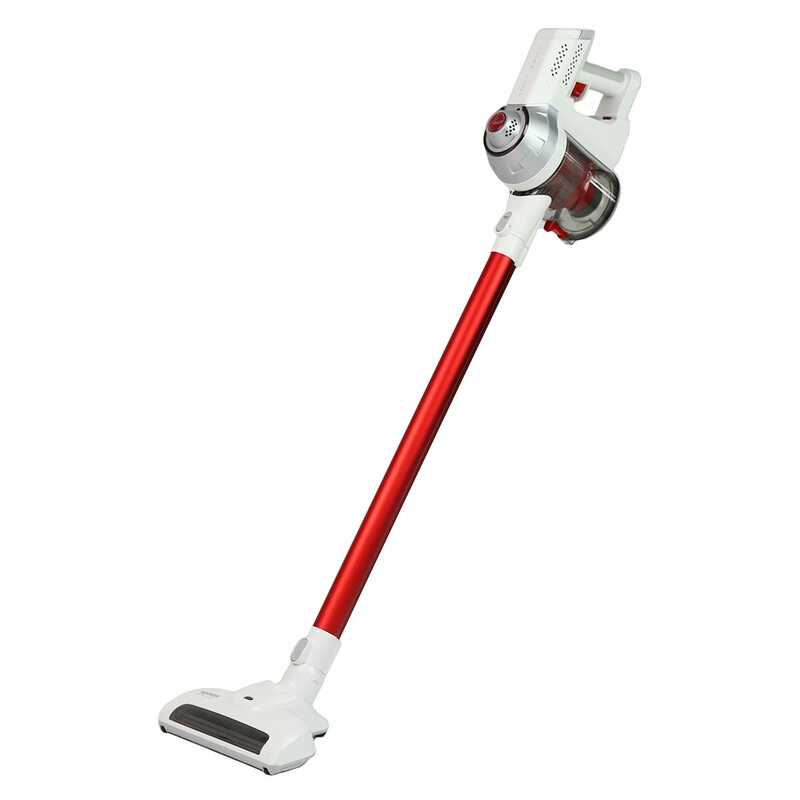 We can also offer free shipping on all bagged vacuum cleaners over $99 for your convenience.